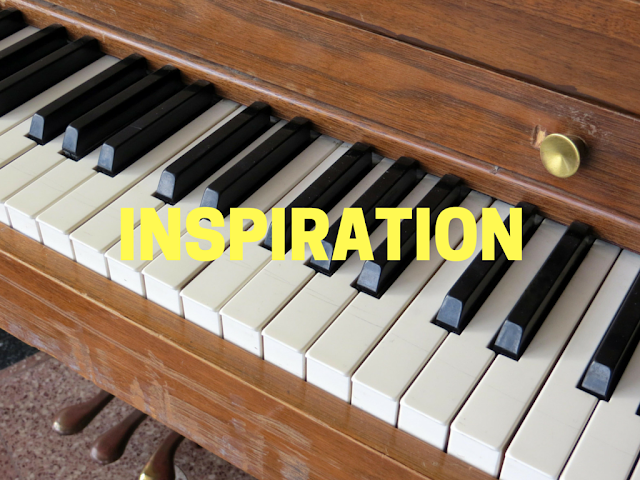 From time immemorial, music has been one of the main sources of inspiration. I think, 99% of people today will agree that nothing had changed. However, during the period of active development of technology and overall progress, the music industry wasn’t left behind as well so today we have tons of artists, bands, DJs and songs that it is impossible to keep track of all changes and listen to every aspiring musician. Today, you can listen to music using MP3, smartphone, etc. But just a century ago, people had to attend special events like opera concerts to listen for some music, and sometimes people could wait months for such event. Visiting this blog is a Must for every good music lover. In 2012 the Line of Best Fit was deservedly named the Most Influential Music Blog in the UK and sixth Most Influential Music Blog in the World. In my opinion this website covers everything that a good musical source needs to cover, here you can find articles, news about artists, advertisements of upcoming festivals and other events in the world of music, reviews of the latest albums, sections with interesting discoveries and best songs, and sessions with popular artists. Another great place to find good compositions and stay updated with music news is Gorilla vs Bear, which was called one of the “25 Best Music Websites” in 2009. At this blog you can find well-made hit-lists like songs or of the year, also here can be found an original monthly mix that features best songs of previous month, videos and more. This blog contains a lot of interesting music about the industry of music art. This website is created and conducted by only one person - David Esquivel, which is quite impressive when you think about how much time and energy it takes. Yet, David never fails to surprise and satisfy fans of Pop on and on because its visitors can always enjoy the newest releases, exclusive interviews, albums reviews, etc. This blog doesn’t focus only on music. As creator of Largehearted Boy says: this website is a place where music and literature arts come together, so if you decide to visit this blog you’ll not only find great top-lists with high-quality musical compositions, but will also have a chance to find some inspirational books. Both of these arts are beautiful and engaging, so, in my opinion, having such blog in your browser’s list of bookmarks is the best thing you can do for your spiritual and mental growth. This is an outstanding source of music inspiration because Hit the Floor manages to step along with time and development of the industry, so here you can find the latest news, topical lifestyle articles, information about festivals and much more! This blog is worth visiting if you like music and want to be aware of the latest updates. Cruel Rhythm is a great example that shows us - blogging in Tumblr can be successful, this is one of the best existing blogs for inspiration, and the best thing about it is in its simplicity! This website is all about music, so you can come here when you want to simply relax and listen to some great music online without annoying advertisements or unrealistic news from celebrities’ lives. This blog is the healthiest thing for music lover’s ears! Vast amount of fresh histories and news, premiers of new compositions, reviews of albums, exclusive content and even more cool content can be found at this blog. By following EarMilk you can be confident that you will stay updated about all the most interesting events in the world of music, your playlist will be always full of greatest hits, and you will always have a place for inspiration. This blog based on New York and LA is a perfect match for those who are looking for an unusual blog because music for this website is carefully selected. EMPT tries to keep away from clichés and typical Top 20 lists, so instead of following the crowd and providing reviews on popular music it tries to choose high-quality and worthy artists, that may be even unknown to public. The site features their personal radio station. Also, Et Musique Pour Tous pays lots of attention to psychological side of the question, like musical influence on people’s minds, mood, etc. Ad Hoc is more like a community for tune lovers. The main idea that creators of this website share is that our world can improve and develop with the help of good sounds. The main focus of this site is underground music of high quality; also on website’s pages you can find lots of interesting articles, interviews, reviews, information about past and upcoming events and some top-lists with great compositions. An eclectic audio blog created in 2005 in Los Angeles. This website stays active until today and updates its content every day; here are many informative reviews and articles, links to great hits, sessions, and Aquarium Drunkard also features its own two hour weekly show that you can check out on Fridays at Sirius XM radio. At Aquarium Drunkard you can also read some interesting interviews with music artists, throughout their existence as a blog they already took hundreds of interviews with different people. 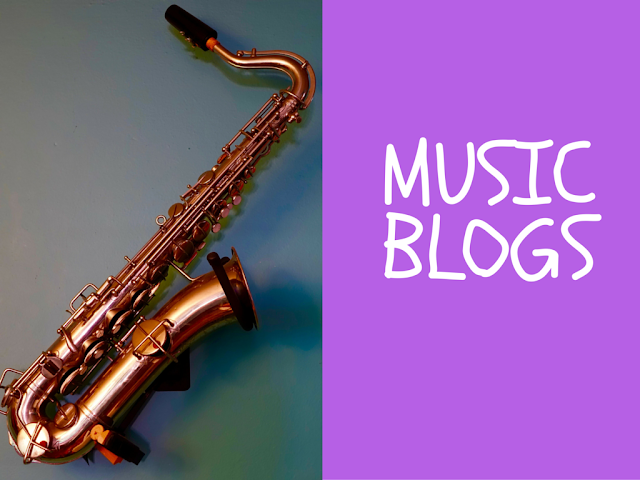 Doris A. Palmer is a blogger and writer of academic papers at essay writing service reviews She calls music one of her biggest passions and she’s kindly sharing with us some of greatest music blogs discovered by her.